Since you landed on this post, you probably moved to a new home which front door has Schlage locks installed? 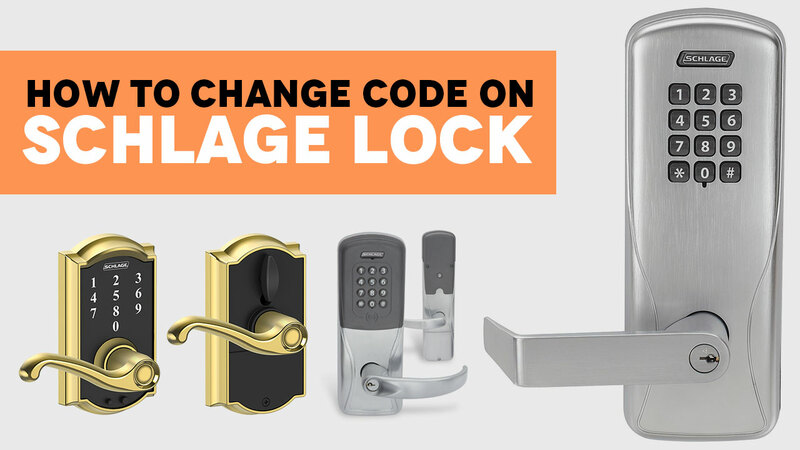 Alternatively, you just forgot the lock code which is why you are looking for information on how to change the code on your Schlage lock. We have written this guide to help you out in this situation. However, first, let me tell you more about these locks in general. Who and what exactly are Schlage Locks? Based on our recommendation, Schlage locks are the 2nd choice we would choose if the lock would be based on keyless entry either on all house doors or just the front door. So these locks would replace those manual deadbolts by providing you easy access entry to your home. There are many models to choose from. One example would be the Schlage Securekey. There are other more popular models that people tend to prefer. Those kinds of locks would have a numbered buttons panel at the top which are programmed to be pressed in specific order for the door to be unlocked. 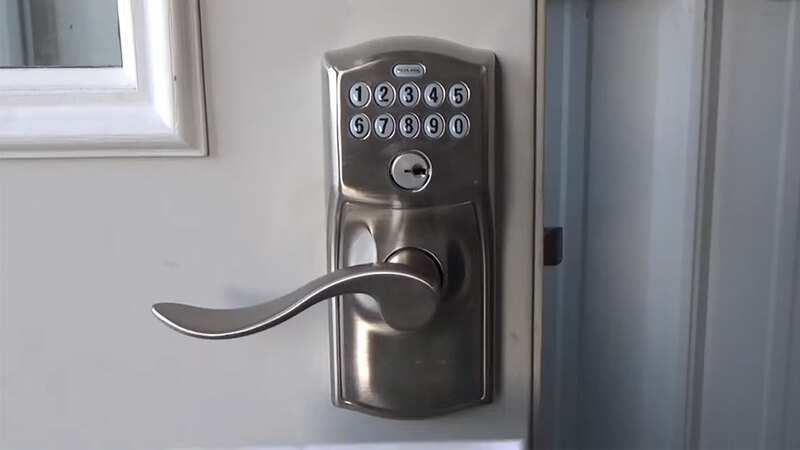 After the numbers are pushed in the correct sequence, you only have to turn the deadbolt to the position on which the door would unlock and then open. That kind of deadbolts features an additional slot for the traditional key unlocking either for your family members or friends that tend to forget the code. Finally, Schlage locks can also be programmed to include several codes into its system. 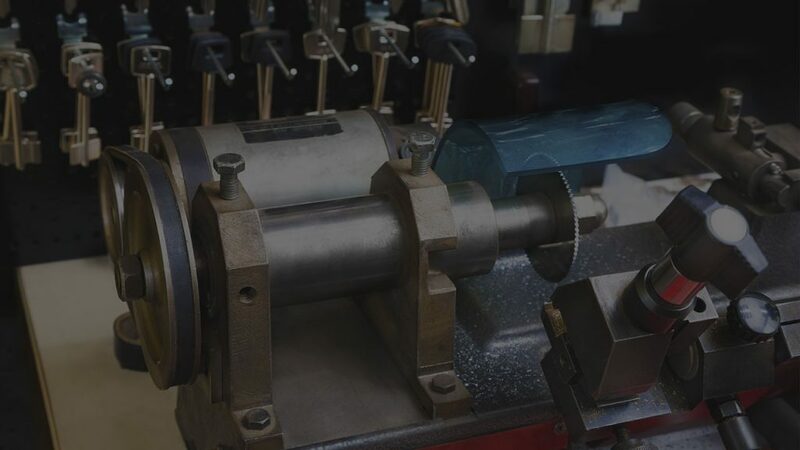 It could be good in several cases for example when you need a locksmith to fix door locks in your home, and you are not home, you just give him the temporal code which you can then delete so the locksmith would never know the permanent unlocking combination for the lock. The first step would be reprogramming the code for the lock. You will have to find the six-digit programming code for the specific lock that you have. Homeowners that haven’t changed the original code should find it written in their installation guide or on the back side of the deadbolt. Now comes the step of entering the obtained six-digit lock code. Once you obtained your programming code from the instruction manual or back side of the deadbolt, you need to enter it into the lock by using the keypad. If entered correctly, the “Schlage” button that you see above the keypad should light up, and you should hear a beep repeated three times. The “Schlage” should turn up in amber color. As long as the button is in that specific color, the unit should be ready for reprogramming. Just like any other system, it needs to be told that it is about to receive the new key code. To do this on Schlage locks, you will have to press the “Schlage” button while also pushing the number one on the pad at the same time. You should see the “Schlage” button flash and usually beep as well three times in a row. Now… the part of entering the new key code. Once the button indicated that the lock is ready to accept the new four-digit code entry, go ahead and input your number. Now the button should beep and flash three times, once it finishes, you just have to enter your new key code once more, so the lock system registers it and confirms the input. 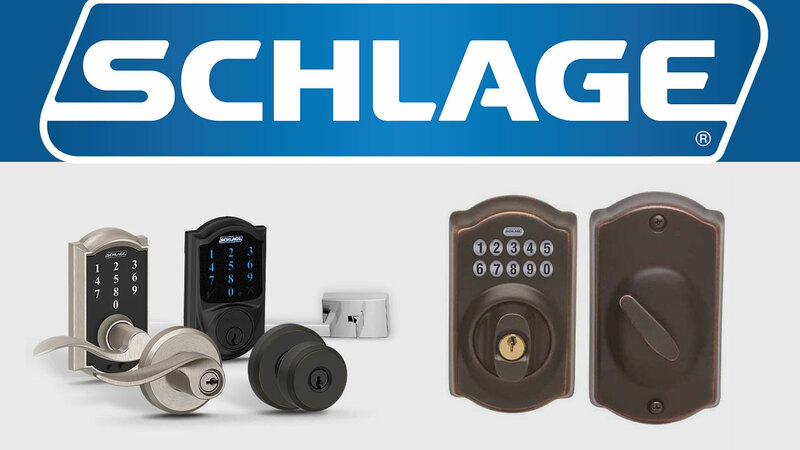 Enjoy your newly unlock key code for your Schlage lock. So you know how to set the code into your Schlage lock but what you probably don’t know, is how to delete the old programmed code since there isn’t any reason to keep the old one on the lock system right? Well, read on to learn the steps to delete the old key sequence. To delete the old combination, press “Schlage” button and number 2 at the same time to trigger the combination change setting. If done correctly, you should see the button flash at which point the unit will beep three times, and you would then enter your old four digits lock key code twice to confirm. 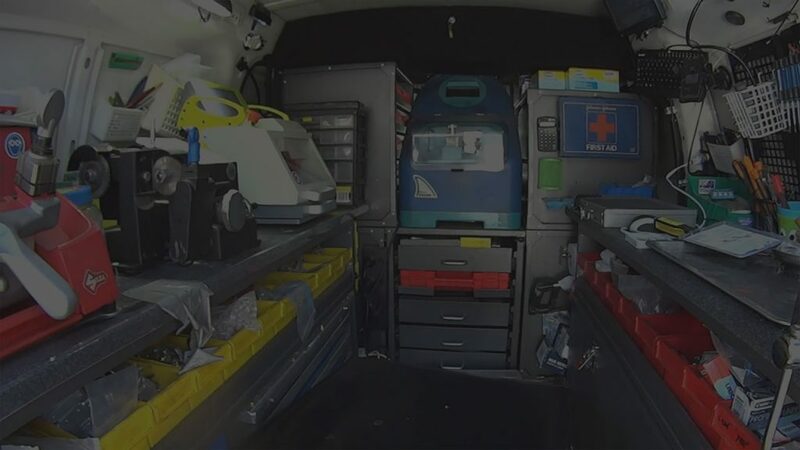 If everything is done correctly, the unit will give you a long beep followed by the button flashing green color. All done! The old code should now be deleted from the system. If you still can’t figure it out just comment and we will let you know the specific order for some models. If you need any other sort of locksmith help, head back to the homepage and call Key Smiths. 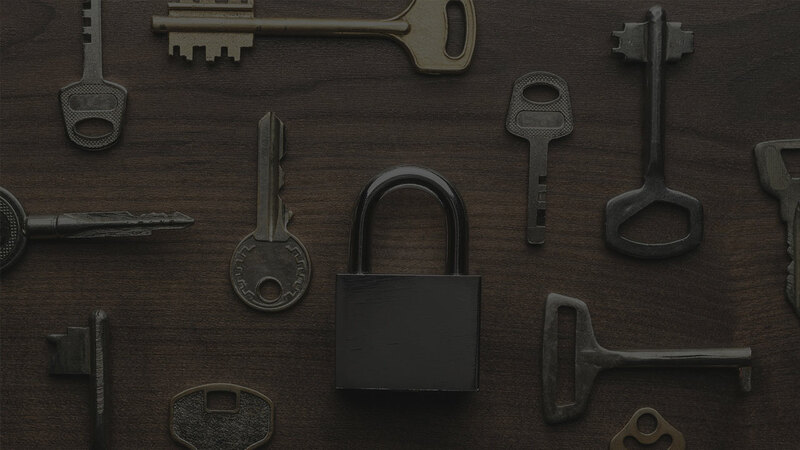 Next Post Mobile Locksmith's top 5 Benefits of using their service.